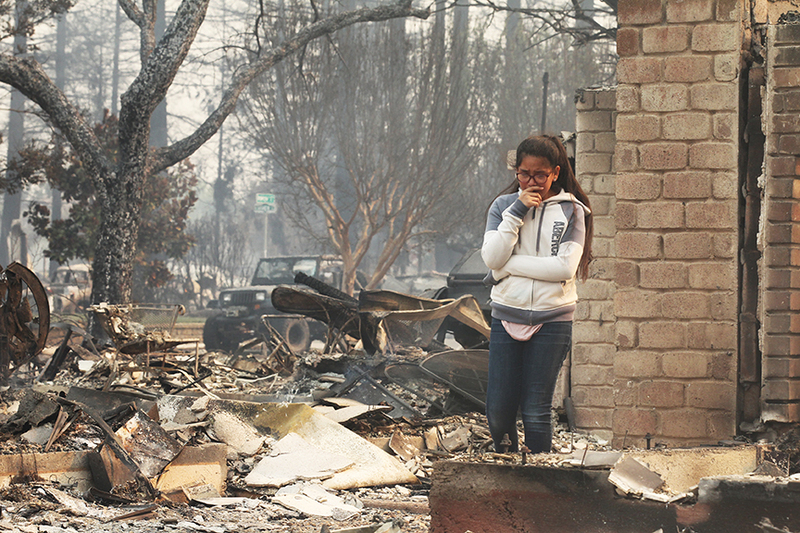 Many fires are still burning in Northern California in areas that include: Sonoma, Glen Ellen, Kenwood, Calistoga, Healdsburg, Geyserville, Windsor and Santa Rosa, for which authorities urge to remain prepared for an eventual evacuation, and if they have already been dislodged, to occupy the available shelters. Congressman Jared Huffman encouraged undocumented immigrants to follow evacuation orders without fear of being persecuted. If you have any questions, the information hotline of the Santa Rosa Fire Department is: 707-543-4511.